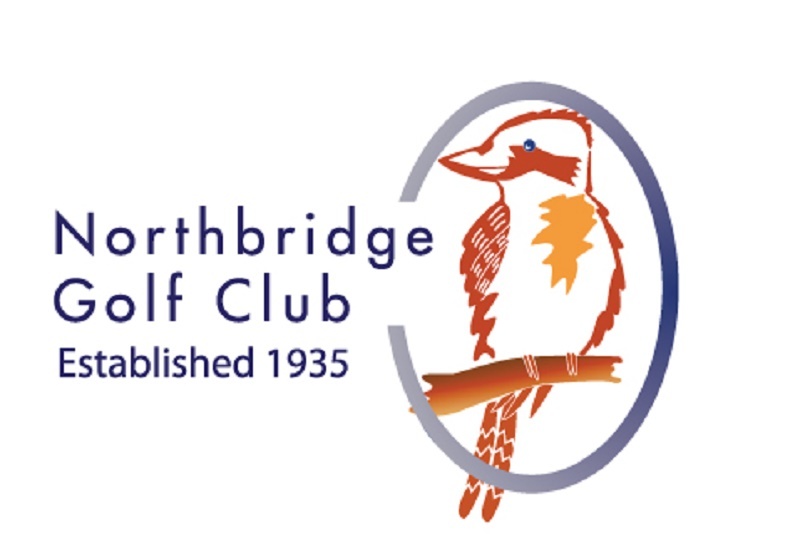 Northbridge golf course adjoins Northbridge Oval, which is used for senior and junior sport in summer and winter. Advancements in golf technology over the last decade means that more golfers are capable of hitting an errant shot onto the oval, notwithstanding the extensive safety netting that seeks to protect oval users from the occasional stray golf ball. 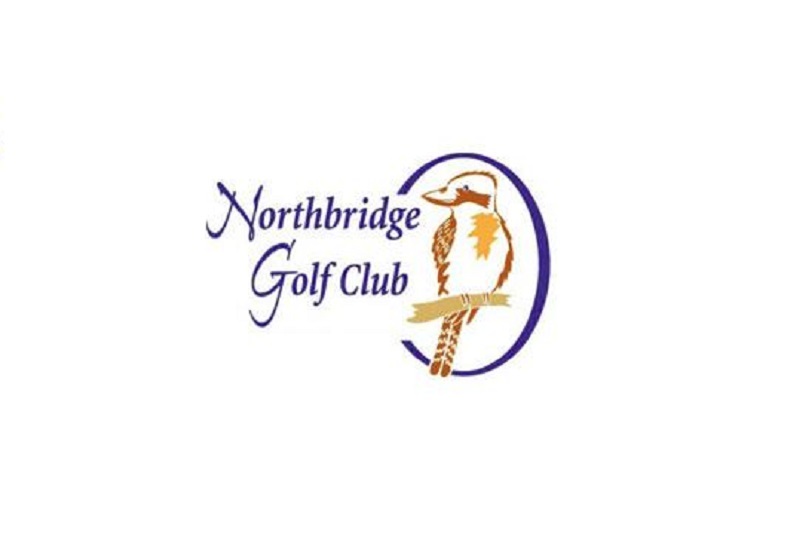 Northbridge Golf Club is embarking on a reconfiguration of its first and fourth holes to prevent stray balls landing on the oval. Stage 1 of this project involves remodelling the first tee and establishing a new first green to turn the existing par 4 first hole into a par 3. When complete, this will provide a permanent solution to the safety issue, and replace the current temporary measures in place. Northbridge Oval is a focal point for local active and passive recreation and this project to reconfigure the first hole will see the very small potential risk to users of the oval being hit by a stray golf ball eliminated completely. Golfers will also appreciate the elimination of the possibility of hitting a shot out of bounds and hitting someone on the oval.